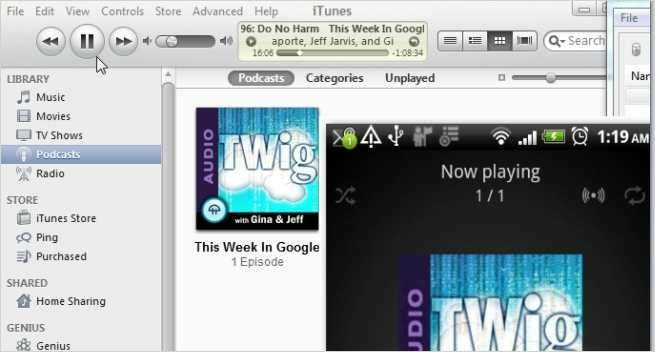 If you have iTunes, and you don’t have an iPhone – but an Android phone instead, syncing iTunes to your phone can be frustrating. 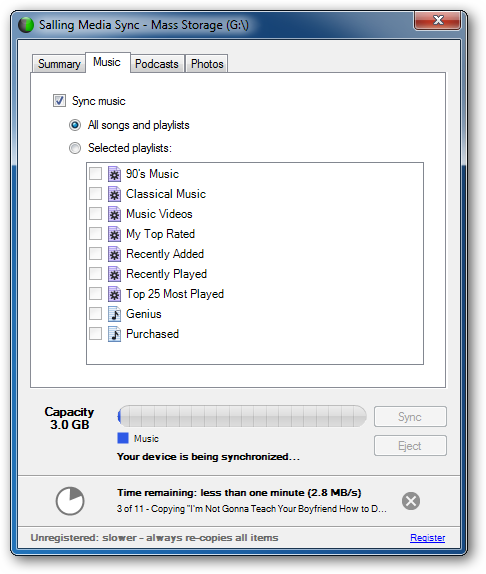 So here are some tips to sync iTunes and make sure your cover art works well on your Android phone. 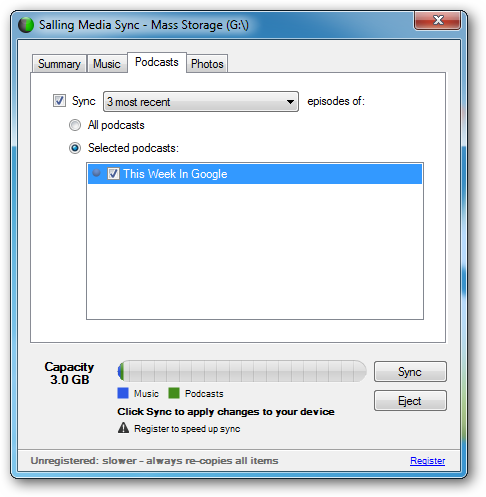 Salling Media offers a complete solution for syncing your iTunes media to Android. On top of that it is really user friendly and super fast. It will ask you to mount your phone as a disk drive when you launch it; so pick up your phone, swipe down the notification bar, and tap the disk drive option. 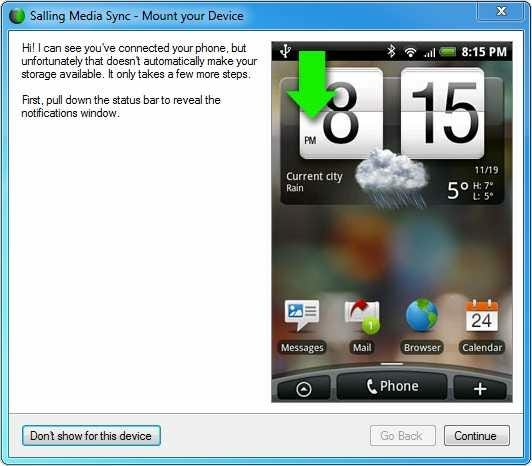 Once you mount your phone as a disk drive, Salling Media immediately detects your phone as an external storage media. 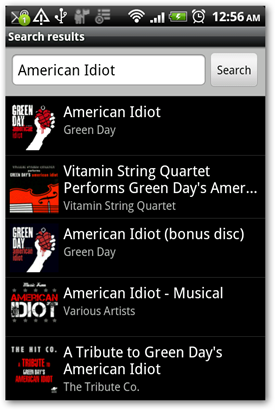 Head over to the music tab, click the sync button, and you’ll find all your iTunes music in your Android; quick and easy. … or simply select those you want to listen. 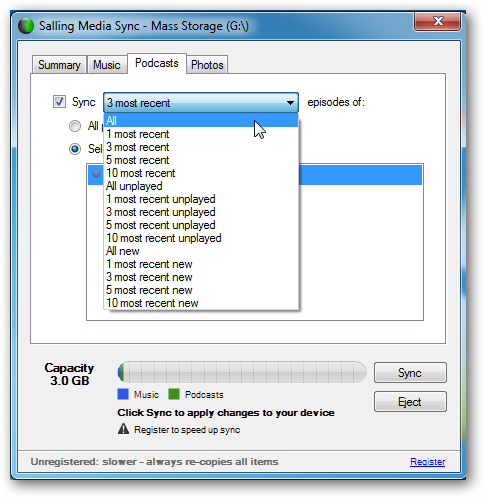 Click the sync button once you have made up your selection, and you’ll get all your podcast in your phone. 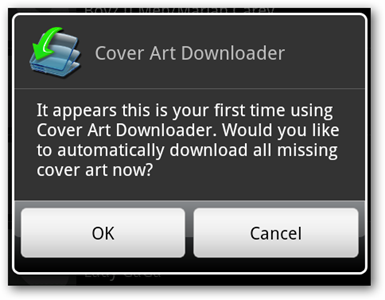 Although iTunes music comes with cover arts, we like to pick our own images for our musics with “cover art downloader”. It’s not only free, it also has an awesome batch cover art feature that download missing cover arts for your music. Check your cover arts, and tap any one of them which you want to change. 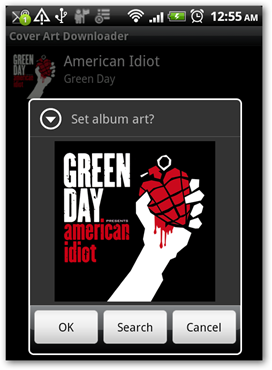 Tap the search button to look for alternatives cover arts online. 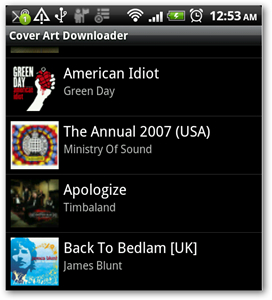 Tap the one that you want, and cover art downloader will replace your current cover with the one you want. Feel free to share any other tips on syncing iTunes and managing cover arts in the comments section.